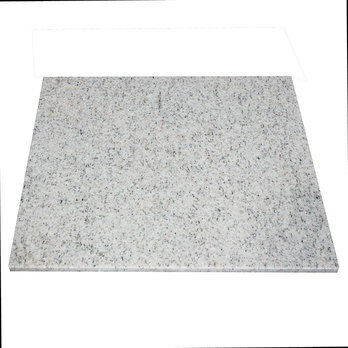 This natural granite stone is the encapsulation of class and sophistication and helps to provide a unique style throughout interiors. 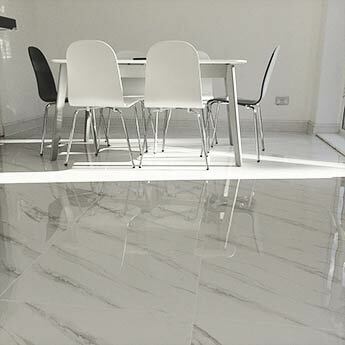 The imperial white accentuates light and space in any room with the dark speckles providing an elegant contrast. 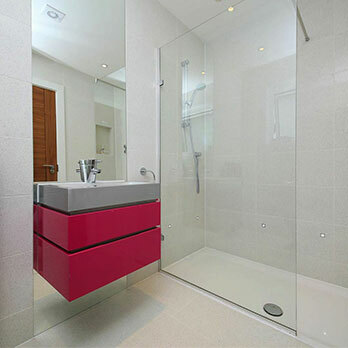 For a chic and contemporary look in your kitchen or bathroom combine this option with bold colours for a stunning effect. 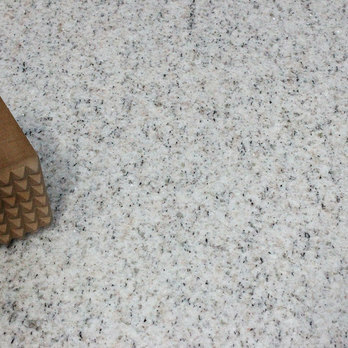 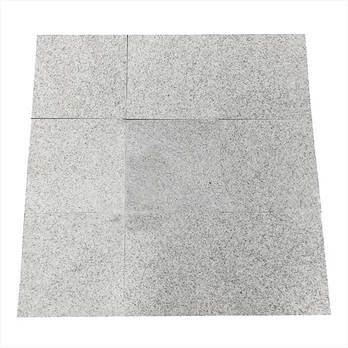 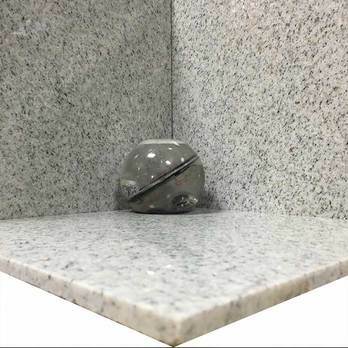 The incredible appearance is matched by a high level of durability.Granite is one of the strongest natural materials available and this extraordinary strength makes it a popular choice for a vast array of designs. 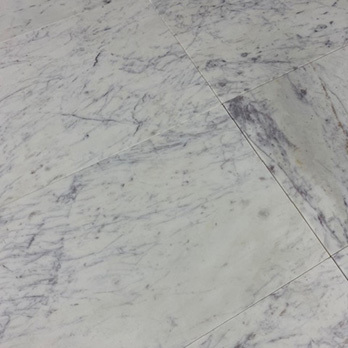 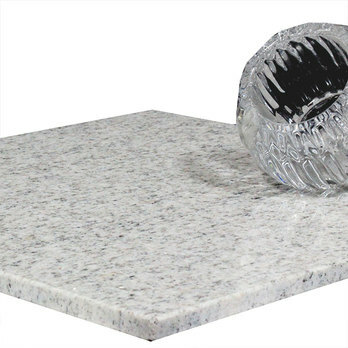 The beauty of granite is enhanced by a highly polished surface. 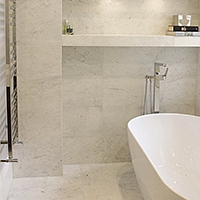 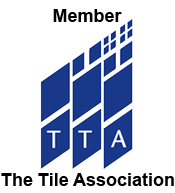 You can take advantage of the best natural stone deals at Tilesporcelain by getting in touch today. 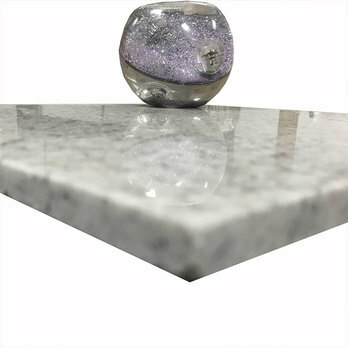 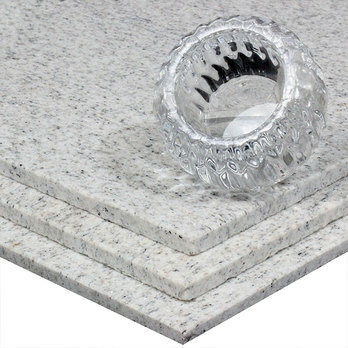 To view our granite before placing an order you can acquire samples for a closer look.